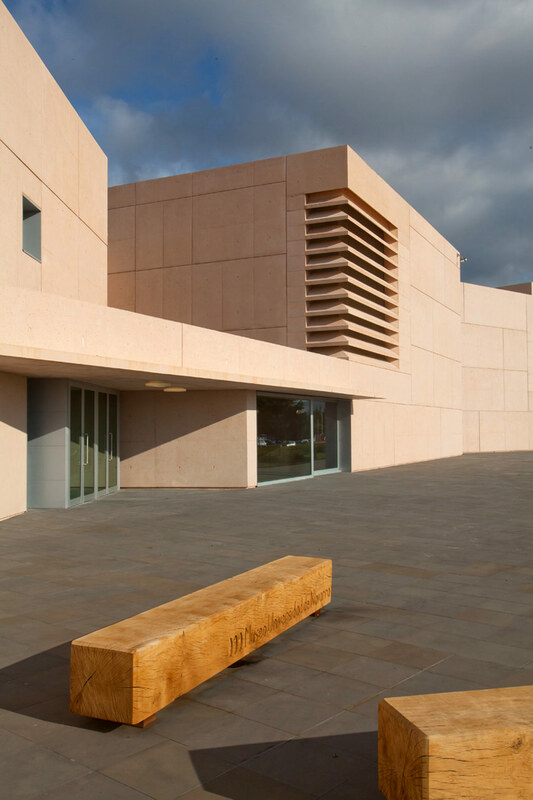 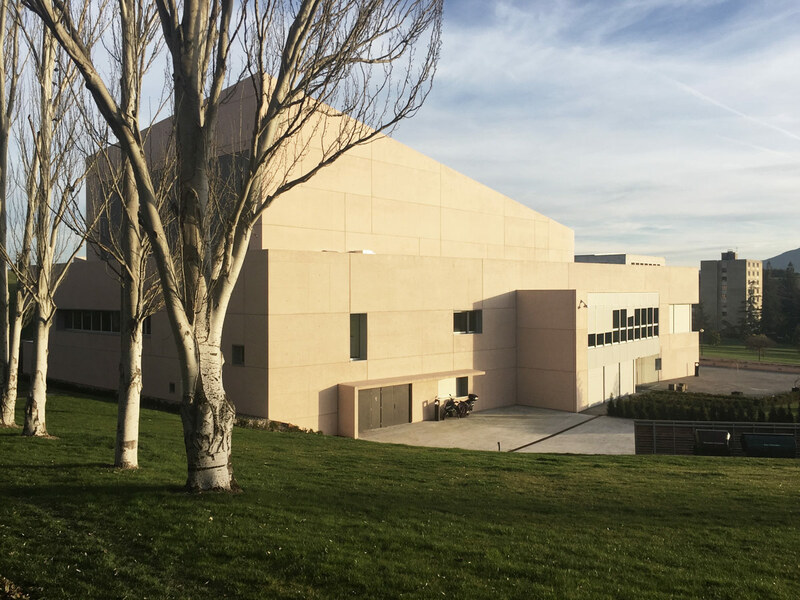 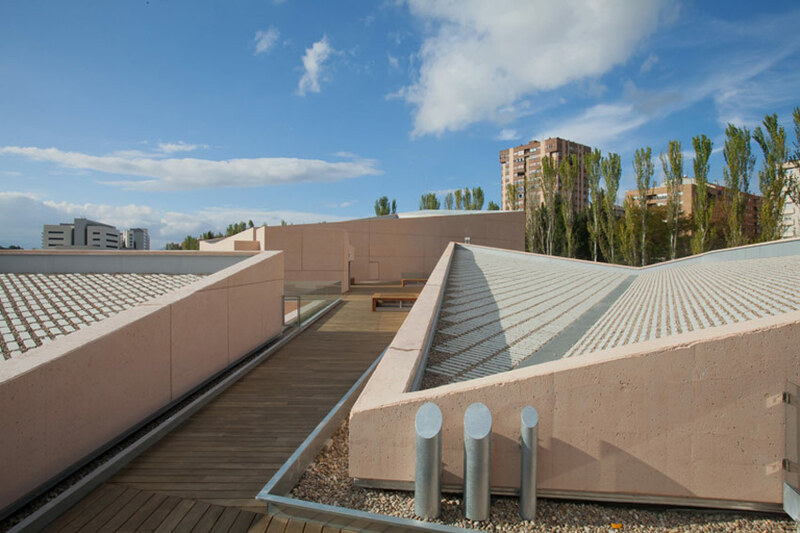 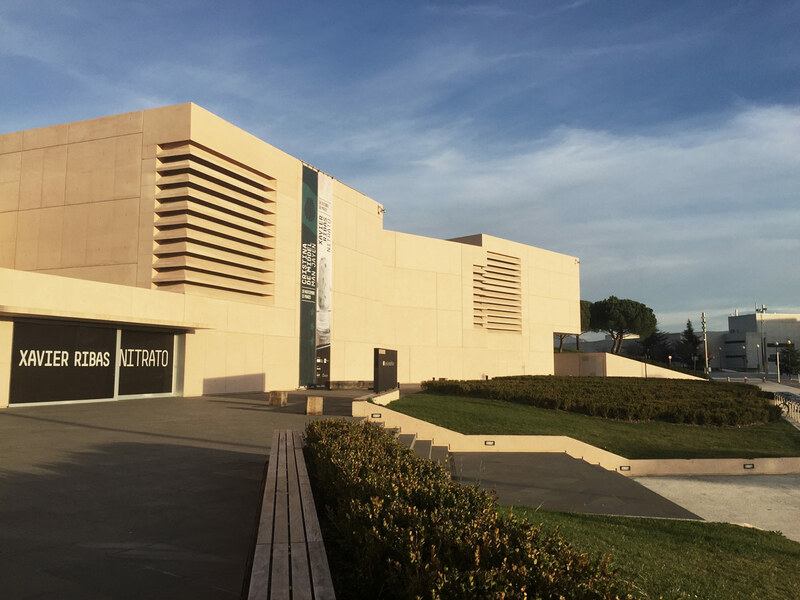 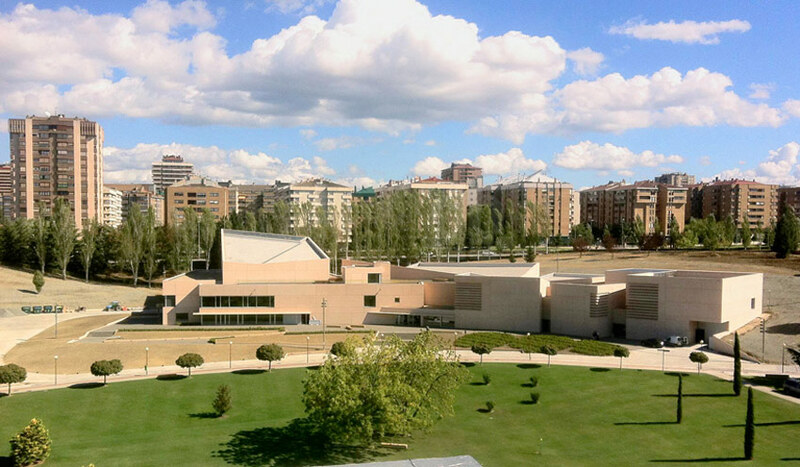 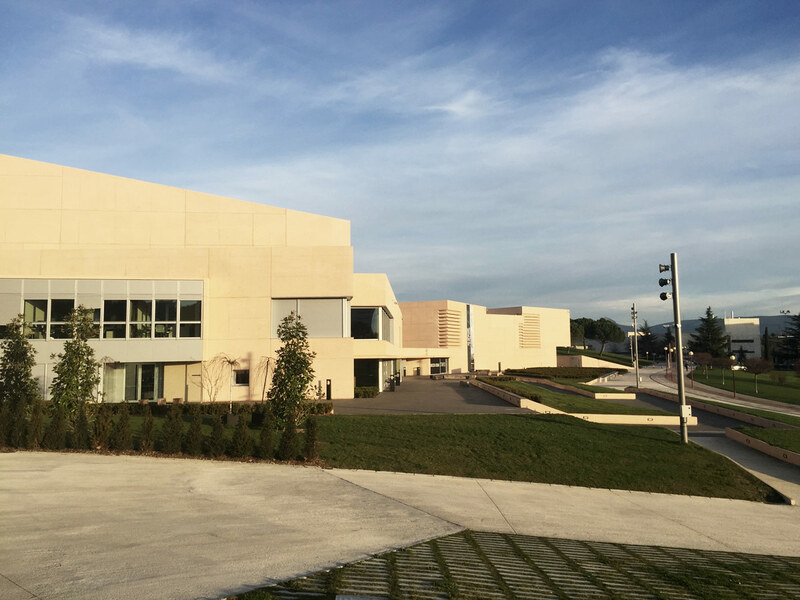 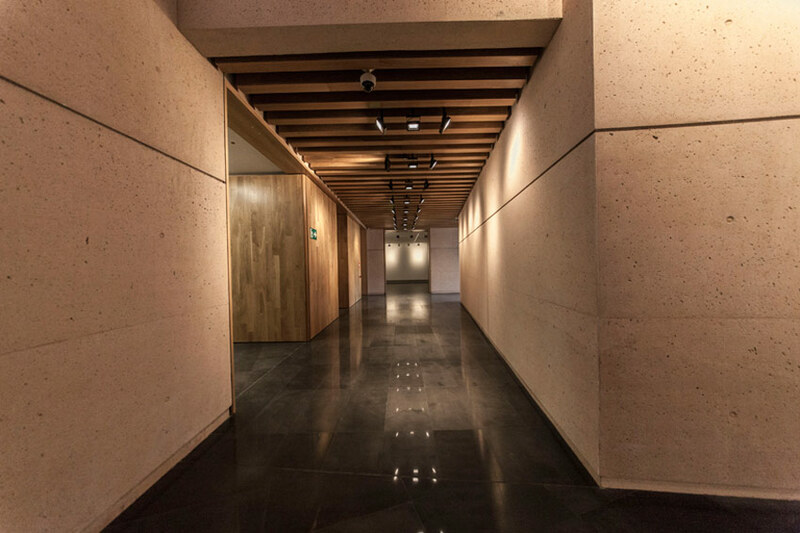 The Museum University of Navarra has been completed by renowned Spanish Architect Rafael Moneo. 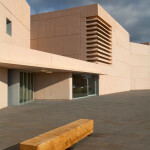 The building has been designed to be integrated within the existing campus without spoiling the natural setting. 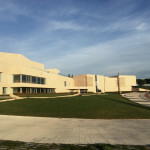 The Museum University of Navarre has been conceived to be integrated into the campus without spoiling the natural environment of the University gardens. 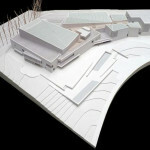 The architectonic project has achieved relevance and finally a large-scale building will be constructed which, apart from housing an art and photography collection, will also incorporate its performing arts activities – theatre, dance, music- programme, with an auditorium that will hold 750 spectators. 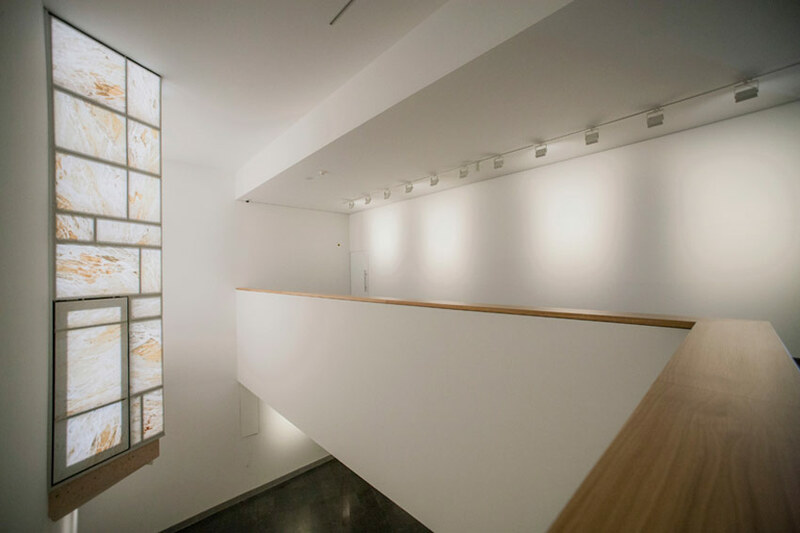 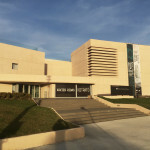 The museum building is divided into three floors covering a total of 12,000 m². 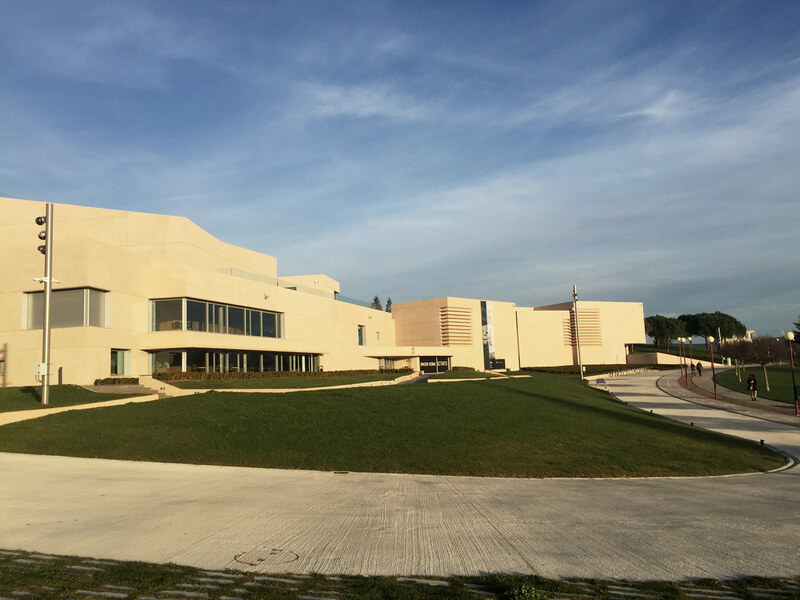 It has 12 exhibition rooms, with an exhibition space of around 3000 m², an Auditorium with 750 seats, two workshops, a restaurant, a library, a classroom, two didactic rooms, two projection rooms, offices and warehouses, as well as the hall, the foyer, the lobbies and other amenities. 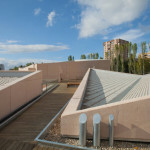 The roof of the building is designed to be accessible. 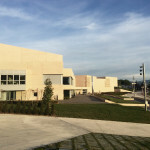 The university context where the building is integrated has also been taken into account in the design of the building. 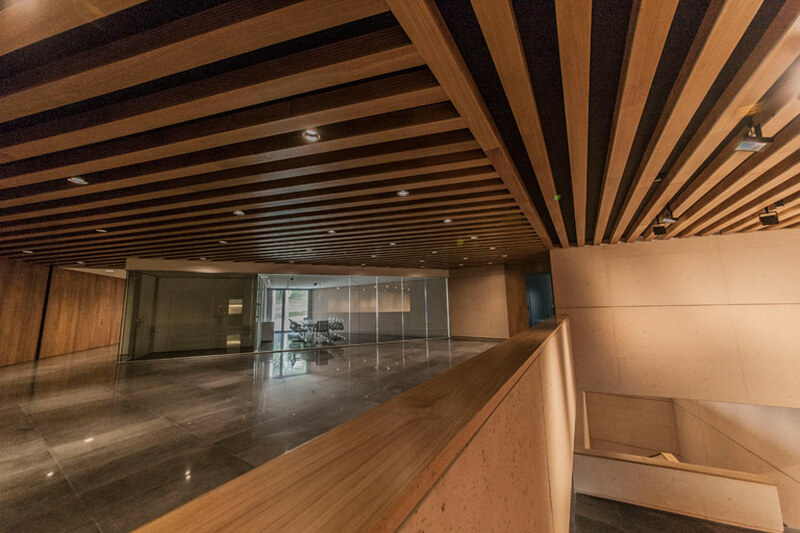 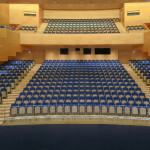 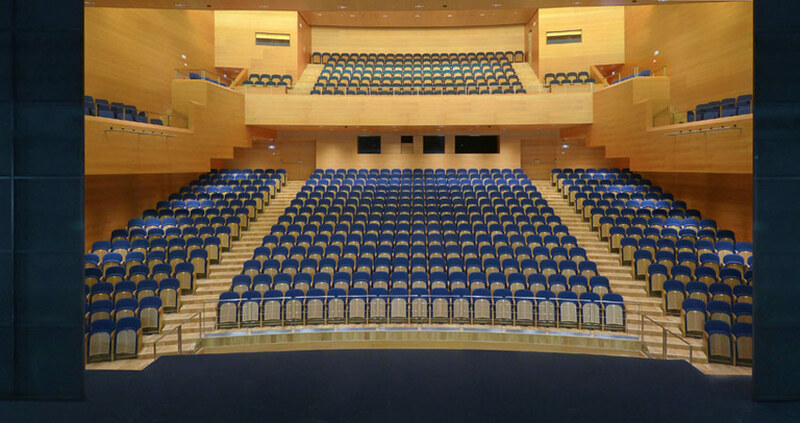 Thus, the didactic rooms of basement 1 are located next to the Auditorium stage and will be used for rehearsals of the University theatre groups, chorus and orchestra. 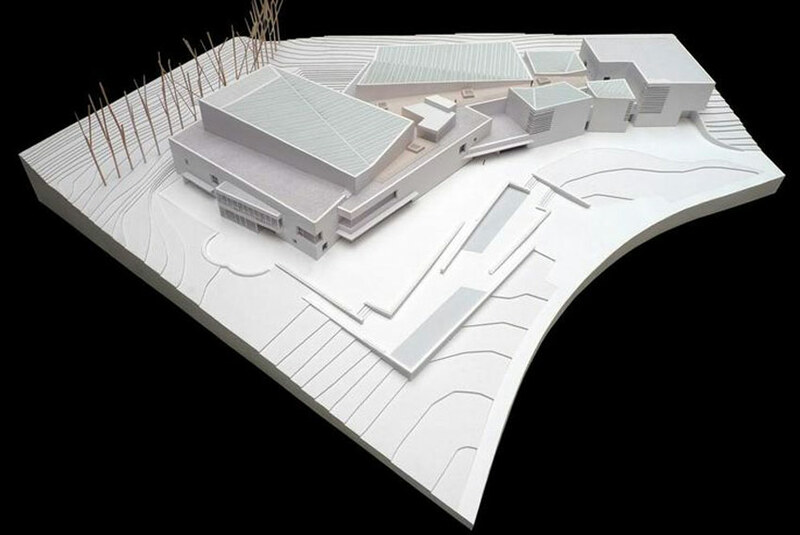 On the other hand, the classrooms and workshops will be used to foster plastic and visual arts among students. 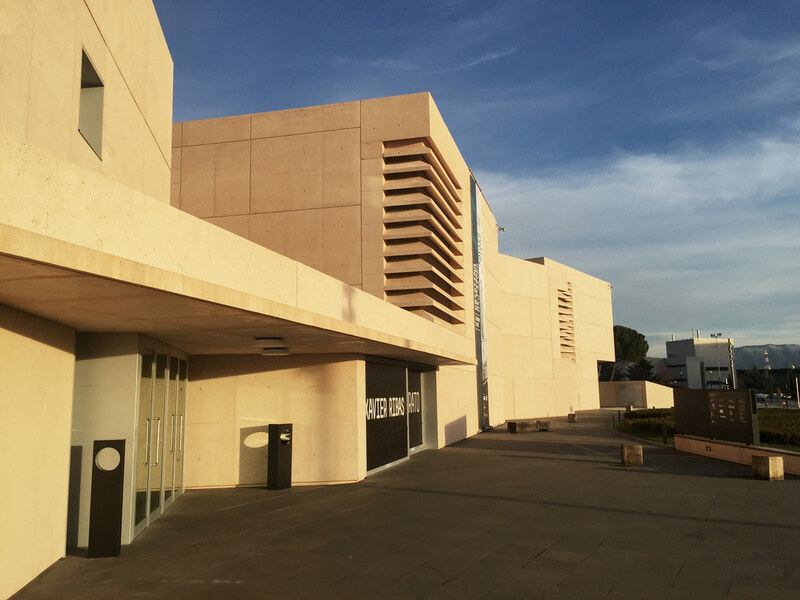 Films will be shown at the University in the projection room and the Library, which will house books and publications of contemporary art, will also be used as a meeting place, as well as a place for student to study and make consultations. 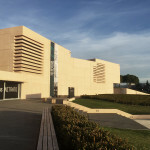 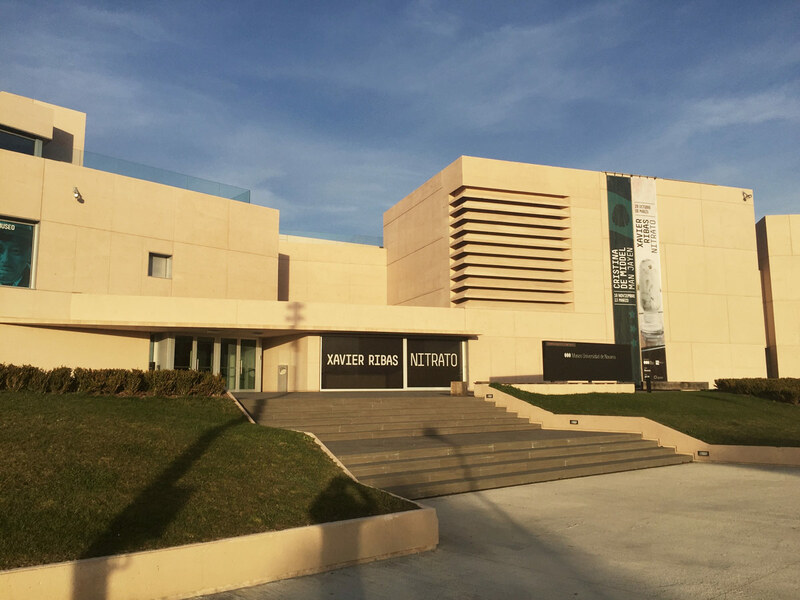 Cite this article: "Museum University of Navarra / Rafael Moneo," in ArchEyes, March 17, 2016, http://archeyes.com/museum-university-navarra-rafael-moneo/.